2014-The youthful vibe and generous bonuses at Renters Warehouse keep employees smiling, whether they are working late hours, or competing at putt putt golf on one of the company's many team outings. Renters Warehouse is one of All Property Management Featured Manager in 2015! 2015 Visitors’ Choice Award Winner! Renters Warehouse is one of All Property Managements Featured Management Companies in 2015! 2016 Visitors’ Choice Award Winner! 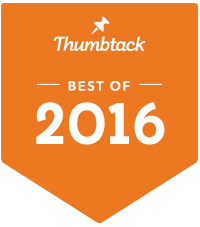 Renters Warehouse is one of All Property Managements Featured Management Companies in 2016! 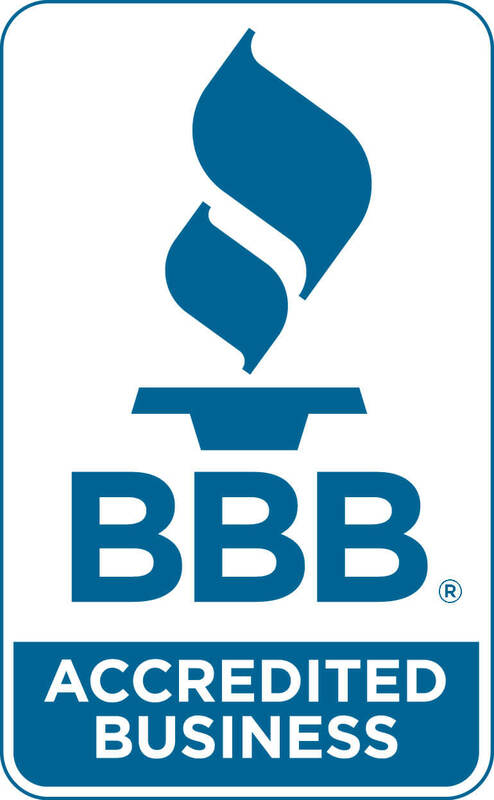 The highest rating by the Better Business Bureau earned for customer service. 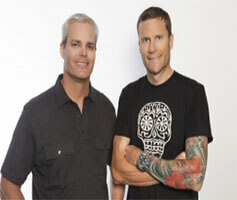 The Bobby Bones Show is the name of an American syndicated weekday country radio morning show broadcast based at WSIX-FM in Nashville, Tennessee. Glenn Beck is one of America’s leading radio and television personalities. Sean Patrick Hannity is an American television host, author, and conservative political commentator. David L. "Dave" Ramsey III is an American financial author, radio host, television personality, and motivational speaker. 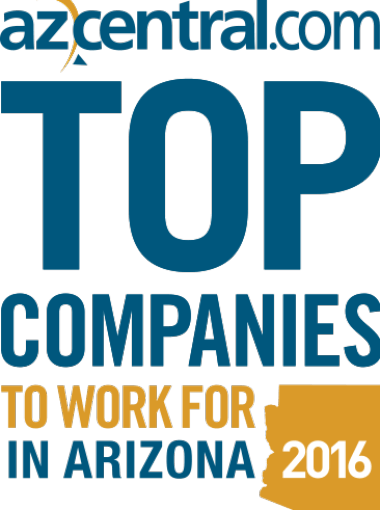 Phoenix Business Journal voted Best Places to Work in 2014! 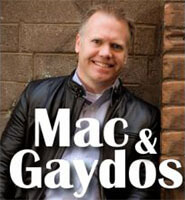 There’s a reason why Mac & Gaydos is the number one talk show in the Valley. To someone who has never listened, Mac Watson and Larry Gaydos describe their show as “relatable stories that emotionally connect with our audience… basically, stuff that affects our daily lives here in Arizona.” Mac Watson is a native of Maryland, worked as a music DJ for 10 years before shifting to talk radio that eventually led him to News-Talk 92.3 KTAR-FM in 2007. Mac Watson expresses strong opinions with an equally quick wit that the Valley has come to appreciate. 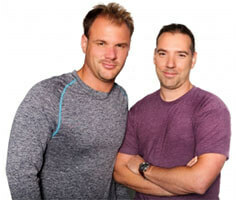 Johnjay and Rich of 104.7 KISS FM in Phoenix.